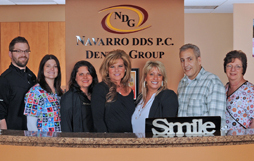 At Navarro Dental Group, based in East Islip, NY, we are committed to the care and treatment of our patients. 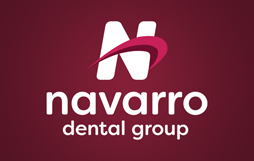 Beginning with the first visit, every one of our patients is treated like a member of the Navarro Dental Group family. 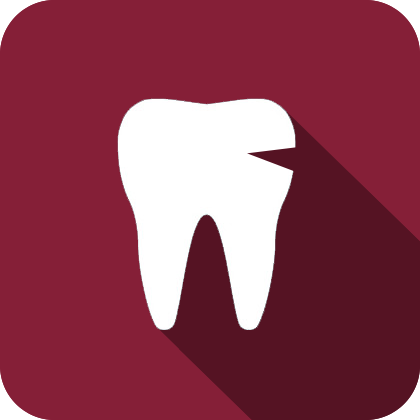 We pride ourselves on our friendly staff and personalized dental care options, so that each and every patient is treated based on their needs and wants, and no one else's. 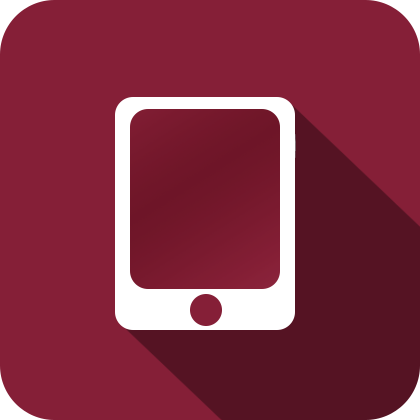 Our goal is provide that small-town feel with state of the art technology. 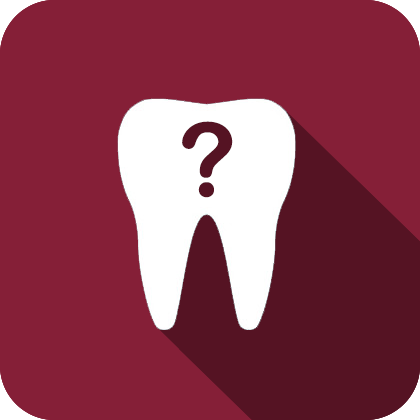 At Navarro Dental Group, we embrace the challenges that dentists often shun. 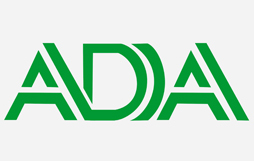 We pride ourselves on our Grade A cosmetic dentistry work, and genuinely get excited to do the work that we do. 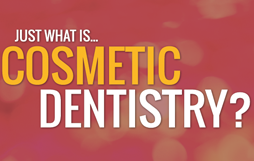 From full mouth reconstructions to implants and prosthetics, there is a reason we are an award-winning dental practice in the field of cosmetics. At our East Islip, Long Island office, we understand just how important a perfect, personalized smile truly is. 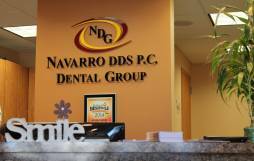 With Navarro Dental Group, your best smile is a goal within reach. Today I had my first visit with Dr. Navarro. I dread going to the dentist because I haven't had any good experiences in "the chair"- but today was different and I can easily say Dr. Navarro is fantastic!!! After years of being embarrassed to smile because of my chipped teeth, I am proud to say that I am no longer afraid of being happy! Dr. Nick has made my smile beatiful again- and it has truly changed my life!!! 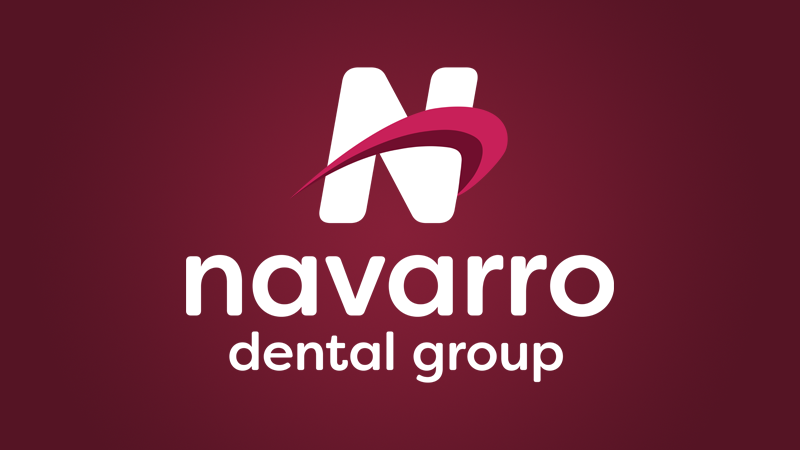 I have hated trips to the dentists office since I was a little girl- but I can honestly express that, while I can't say I'm happy to be needing a trip to the office- I'm overjoyed I get to do it at Navarro Dental Group!!! When it comes to cosmetic dentistry, the well-trained and awarded team at Navarro Dental Group in East Islip make deft work of full mouth reconstructions, including work with dental implants. 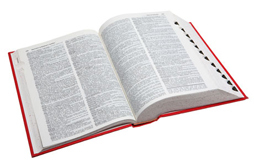 The perfect smile and the youthful look that accompany it are no longer beyond your reach. Take control of your smile and your happiness, knowing Long Island’s Award Winning Cosmetic Dentist has your back. Looking for more reasons to love us? With vast pages of information concerning all areas of general dentistry- specifically those our East Islip office handles, never feel in the dark when it comes to your treatment..
For your convenience, we've taken the time to display a handful of our beautifully executed mouth reconstruction and implant projects done in our East Islip cosmetic dentistry office. With easy email options, appointment requests, and a 24/7 live dental hotline, we are always on the other end of the line when you're in need because of an emergency.